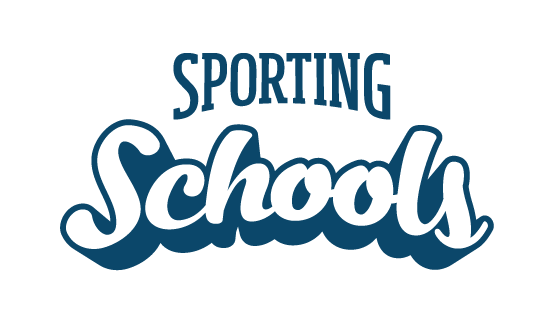 Sporting Schools uses an open competitive process where applications that are received by the close date are assessed against criteria and ranked in order of merit. After your school submits a grant application, it is assessed by Sporting Schools in accordance with the terms and conditions and program parameters. the proportion of the school population proposed to be engaged (program details). benefits the target audience that will participate. Successful - your application has been approved and you can start to organise your Sporting Schools program. Withdrawn - your school has notified Sporting Schools that they do not wish to proceed with your application for the term. Your school’s nominated contacts should be notified by email about the grant assessment outcome within 10 business days of the application period closing date.